Apart from the club there is obviously the golf course itself. 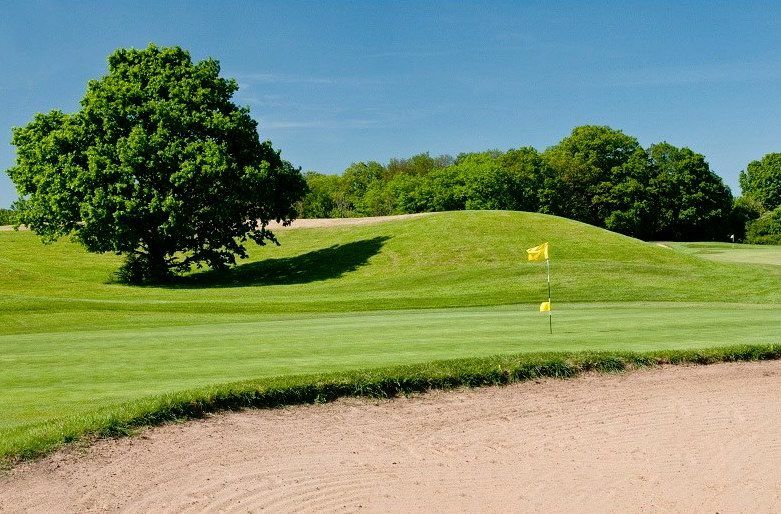 This is a challenging 18 hole course which is run and maintained by Jack Barker Golf on behalf of the London Borough of Havering. 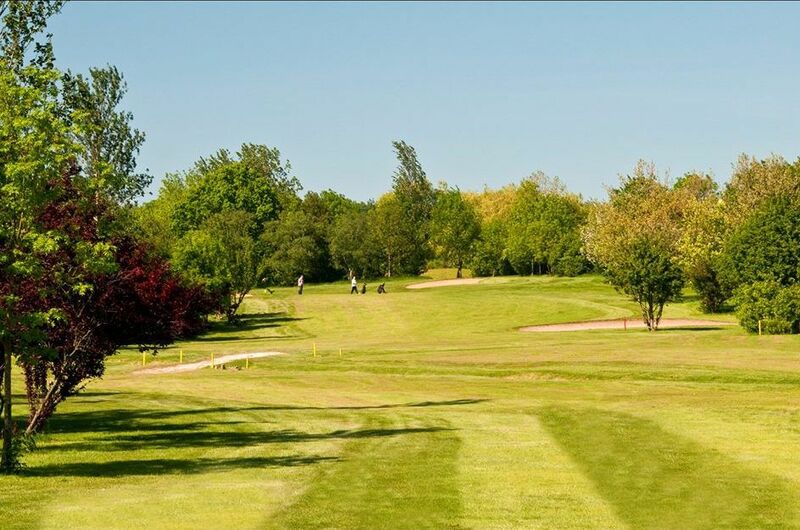 Risebridge Golf Course is an eighteen hole, Par 73, pay and play public golf course. It was founded in 1972 by the world renowned Hawtree Dynasty. 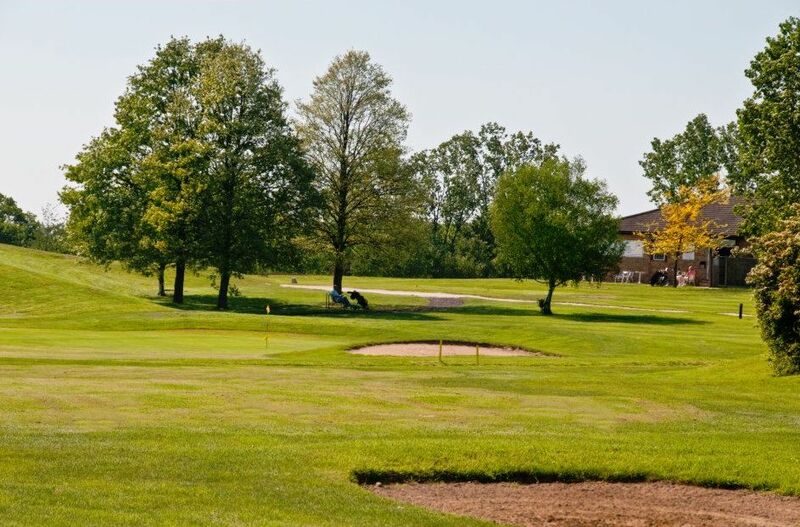 Built on mature farmland, we provide 156 acres and a total play length of 6278 yards. Risebridge Golf Centre is not yet in our pool of Golf Courses for orders.